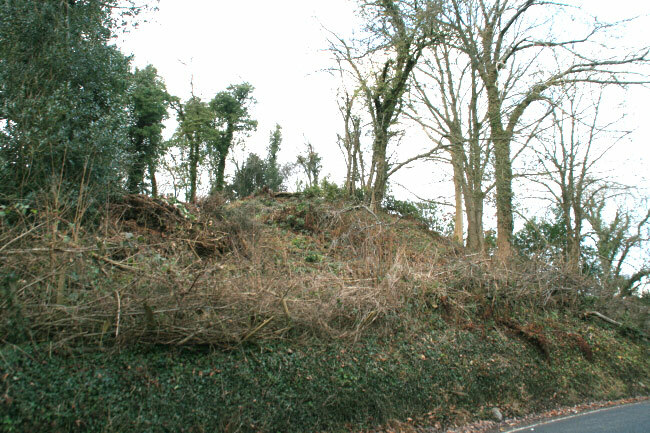 The remains of the motte are 25 feet high but has been partially lost when the road was built. 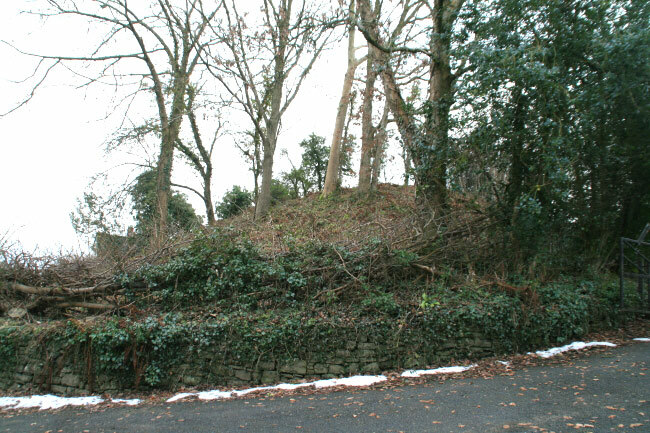 It was in use in the 12th century and was destroyed in 1215 by the Welsh. It was rebuilt in 1230's in stone but was again destroyed in 1262 during Llewelyn ab Gruffydd's war and was then finally abandoned.